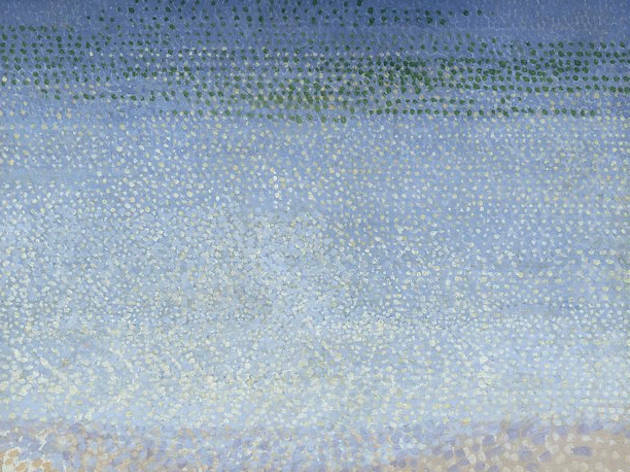 In its intransigent refusal to adhere to stable structures, its melodic undertones and its entrancing harmonies, Debussy’s music feels achingly modern. 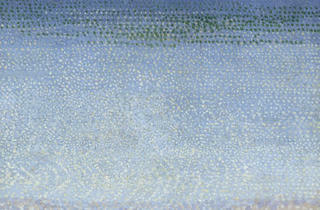 His pieces don’t work so much as classic sequences, but rather as rushes of simultaneous aural colours, sound impressions, breaks and shocks – and with the steady progression of his sensual soundscapes from the end of the nineteenth century, Debussy can be seen to have anticipated the atonal experiments of Shoenberg. As such, the parallels cans be drawn between his music and between art and poetry and this exhibition does just that - exploring the link through the paintings, letters and photographs of his contemporary artists including Degas, Renoir, Gauguin and Bonnard.